OCast garingal, galanjal garangal, garanjal, L. Alpina galanga (greater galangal) and Kaempheria galangal or Alpinia officinarum (lesser galangal), Fr. galanga de l’Inde, gran galanga or galanga, Eng. galingale, galangal, greater galangal, alpinia galangal, Laos ginger, Siamese ginger, Thai ginger, lesser galangal. The rhizome is harder than ginger and creamy white with a mildly hot, ginger-peppery, resinous flavor that is used as a seasoning. This originated in Java or China where it grows on the southeast coast and spread west to southeastern Asia, namely Malaysia, Indonesia and parts of India. Today it is popular in Thai cooking and can be purchased at oriental shops. Lesser galangale, Kaempheria galanga, is smaller and has a reddish-orangey flesh outside and almost white inside. It has organic flesh and is stronger, hotter and more resinous flavor than greater galangal. It is not as bitter and has fewer medicinal properties. Both galangales have been imported to Europe. Ibn Khurdadbah, an early Arab writer from Sindh, recorded the first shipment in 869, where, like ginger, the rhizomes were incorporated into cookery to flavor a wide variety of sauces, stews, soups and medicines. As fresh galangale is good for six months only, it came to Europe dried. Today it is frozen. Galangale mixes well with garlic, fennel, ginger and turmeric. It tastes like ginger with a hint of cinnamon. When none is available ginger is used but there is no real substitute for it. 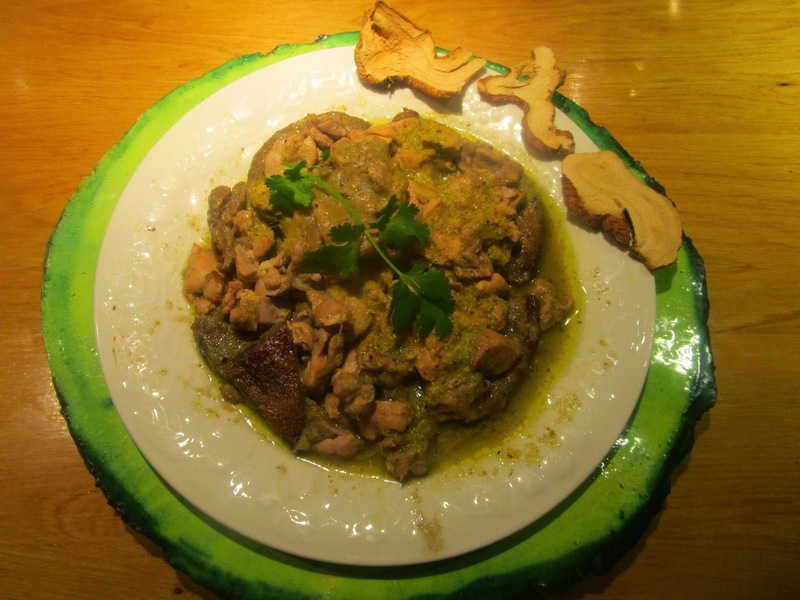 During the Middle Ages, it was frequently used in cooking and mixed with spikenard and other spices for meat gelatins. Nola added it to a majority of fish dishes. It is called for in medieval English manuscripts. 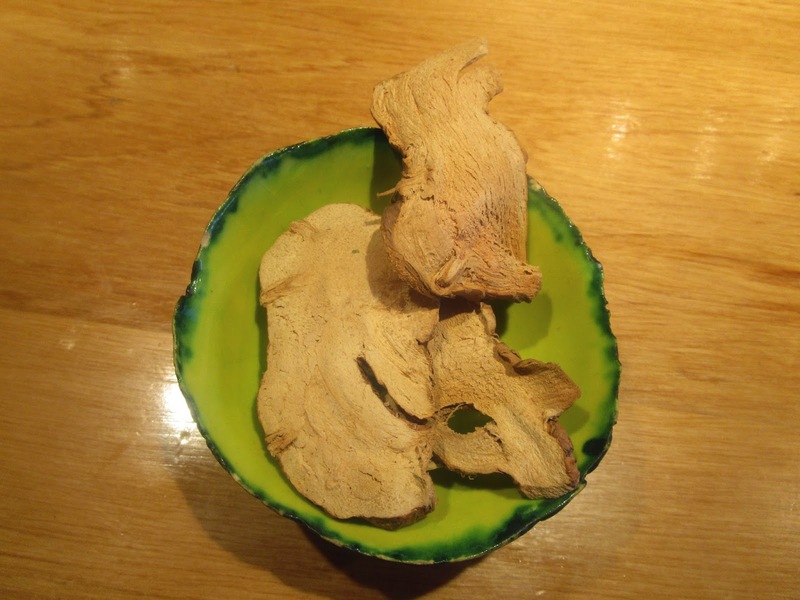 Like ginger, lesser galangal is bruised, crushed or ground into powder. As it is quite tough it is soaked in wine before grinding. Today coffee grinders are used. The flowers are eaten pickled or raw. Remove and let sit 15-20 minutes. Then invert it onto a dish and present it; it is remarkable. 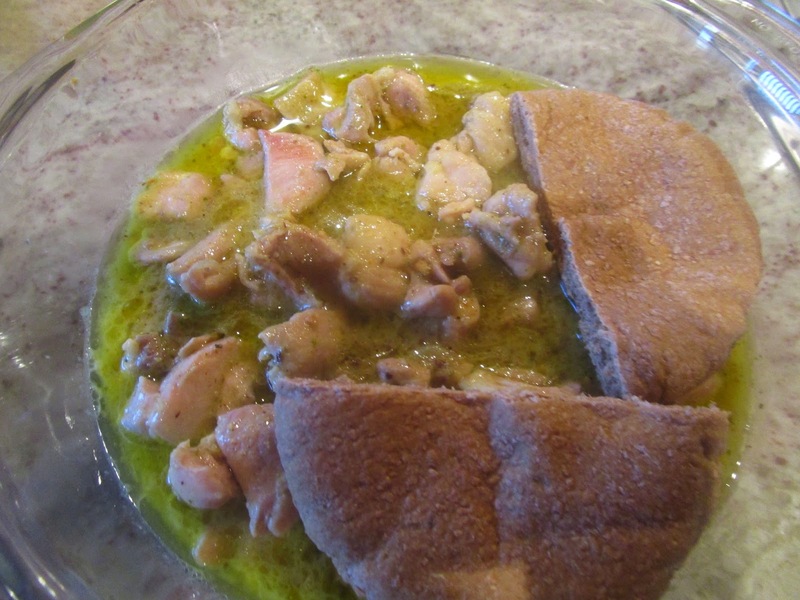 See blog published August 25 2011 titled almorí for recipe.